I’m a writer, speaker, teacher, space settlement researcher, computer scientist, web developer, draftsperson, personal trainer, and musician. I was born in Melbourne, but I’ve lived most of my life in Brisbane and the Sunshine Coast, in Southeast Queensland, Australia. 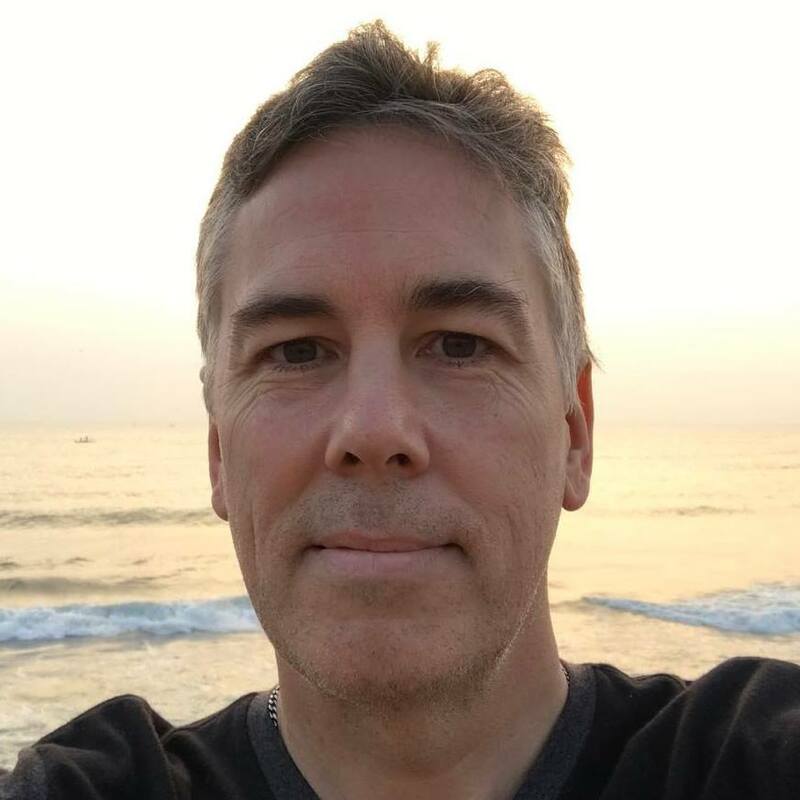 My interests include space settlement, mental and physical health, fitness, veganism, animal welfare, environment, planetary engineering, futurism, music, film-making, photography, game development, travel, business, finance, and economics. I’m currently writing my third book, a non-fiction work called “Becoming Multiplanetary”. It’s all about settlement of Mars, focusing mainly on how to build the first city. After this is complete, I’ll be focusing on science fiction novels and screenplays, and starting my own company to produce science fiction books, movies, and games. I love teaching, and I used to teach maths, science, and computing topics. I’m also a qualified personal trainer and a passionate vegan, and love to help people with their fitness and nutrition. In the future, I would like to open a number of vegan cafes and urban farms. I’m fairly introverted (INFJ) as well as nomadic. I’m looking forward to designing and building a sustainable, steel-frame, smart, off-grid-capable home, in Brisbane. I also love acting, and have been on stage in several amateur theatre productions, and in several short films. My extremely brief IMDB page. 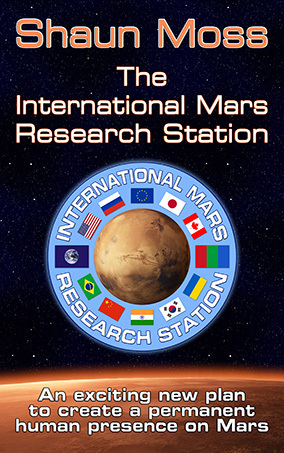 My most recent book was published in 2015 and is called The International Mars Research Station. You can read it online for free, or you can buy a printed copy. In 2014 I gave a TEDx talk about this idea. The original architecture that I designed, which preceded the IMRS book, was called Blue Dragon; you can read it here. My friend and legendary space writer Leonard David kindly reviewed my book here. There was also a Reddit discussion about the book. I’m a member of the Space Development Steering Committee. They published a brief article about my book. Here are my author pages on Amazon and Goodreads. I’ve also thought about rotating space stations, built in free space or from asteroids. Here, my friend Frans Blok references an idea I developed for turning the asteroid 16 Psyche into a space station. I’ve been interviewed about Mars by ABC radio 3 times. ABC Northern Territory, about my Mars One application. ABC Sunshine Coast, before my TEDx talk. ABC Brisbane (audio has been archived, I will try to get a copy from them). Several other presentations and interviews about Mars settlement can be found at my YouTube channel. In 2017 I was invited to speak at the Mars Summit in Bangalore, India. During that trip, I was able to visit numerous schools and universities in south India, to give presentations about settling Mars, and answer questions from students. Here is an article from that trip plus a couple of minor mentions here, here and here. In this video, you can see me introducing myself at one of the schools. One of my interests is calendar design, which I find to be a fun and interesting fusion of mathematics, computing, astronomy, psychology, history, and sociology. I’ve created a superior calendar for Earth called the Earthian Calendar, and possibly the best calendar ever designed for Mars, called the Utopian Calendar. My Mars time-keeping work is mentioned here and here. The original version of the calendar was published on a website I had built for a concept I was developing called “Virtual Mars”; a persistent online virtual environment where people could explore and build things on Mars. The calendar pages were kindly archived by my friend Tom Gangale here and here. I’m a health and fitness enthusiast and a qualified personal trainer. I completed my Master Trainer qualification (a.k.a. Certificate IV in Fitness) with the Australian Institute of Fitness in 2004. I exercise most days, generally alternating strength training with running, adding in cycling, indoor climbing, hiking, yoga, and martial arts when possible. I eat a mostly organic, vegan, whole foods diet, high in fruits, vegetables, legumes, and fungi, and low in sugar, grains, and tubers. I’m passionate about veganism and animal rights. I don’t drink or smoke. I’m also passionate about spirituality and mental health, and meditate and practice kundalini yoga daily. I love to travel and can barely go more than a few months without a trip somewhere. I went to 5 continents (all except Africa and Antarctica) in both 2016 and 2017, and have visited around 40 countries so far. My favourites include Thailand, Vietnam, Singapore, Colombia, England, Portugal, Spain, France, Italy, Monaco, Croatia, Czech Republic, Slovenia, the United States, and Canada. By the end of the decade I hope to have visited every continent in the world, and by the end of my life, every country in the world, as well as the Moon and Mars. I have sponsored from 1 to 3 kids at a time through World Vision for many years, and donated to many other charities including Greenpeace, WWF, Red Cross, and more. I still support a couple of kids via World Vision but also I like to directly sponsor orphans in Africa, which gives me much greater bang for my buck, as there is no middle man. You can find me on Facebook, Twitter, YouTube, LinkedIn, Instagram, and Quora. My username in most places is mossy2100. You can reach me via phone, email, Skype, Facebook Messenger, or WhatsApp, but Messenger is generally the most reliable. I’ve made a lot of websites over the years, starting in about 1995. I wish they were all still online, but sadly many have been lost. Here are a few. AscensionTek — my plan for a property development company, developed in 2007. ICE — original website for the Institute for Colonisation and Exploration. Silvergreen — concept for an ecovillage I want to build in the Samford Valley region west of Brisbane. Mars Engineering — old bis-and-pieces website from 2001. Martians — computer game concept now re-imagined as “Solaria”, an MMORPG set in the Solar System in 2150. I am aiming to launch this game in 2020.